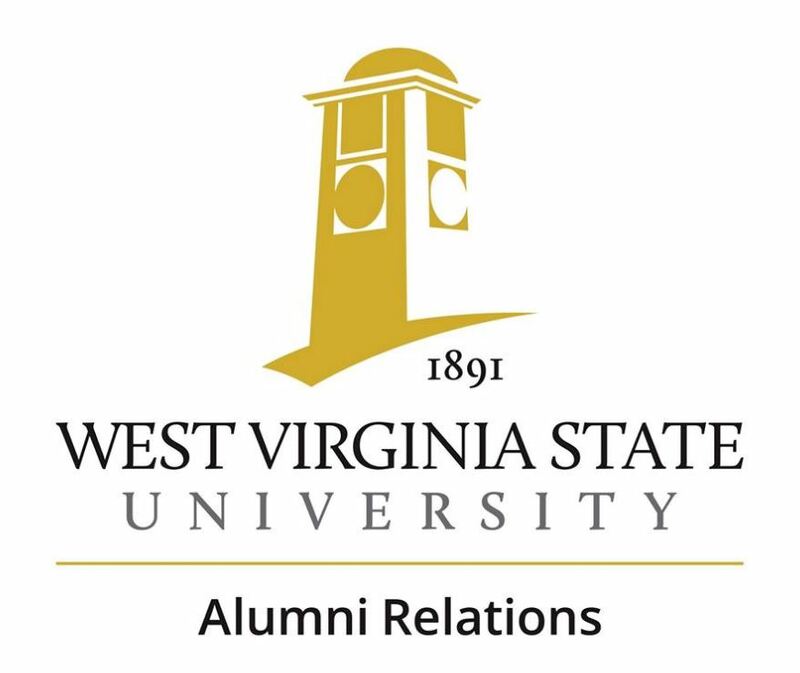 Welcome to the West Virginia State University Online Community for Alumni & Friends! 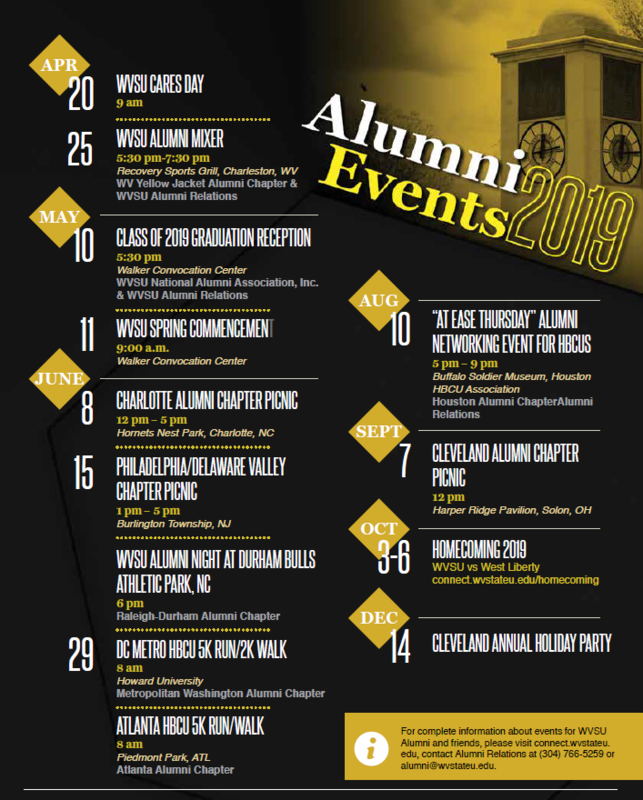 Here you can check on upcoming happenings, update your contact information, find and contact fellow classmates, post alumni class notes, register for events, and much more! 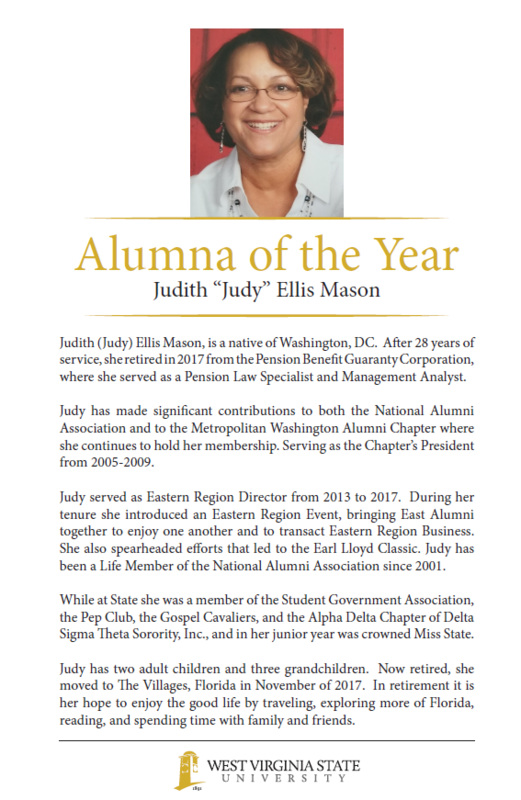 The goal of this community is to strengthen the bond between the University and our alumni; to create programs which match the interests and needs of the alumni; and to increase the participation, involvement, and communication with our younger alumni. I hope you enjoy this community and truly engage with fellow Yellow Jackets as well as your alma mater through the useful tools it provides. As always, if you would like to contact me, please do not hesitate to do so using the contact information listed below. 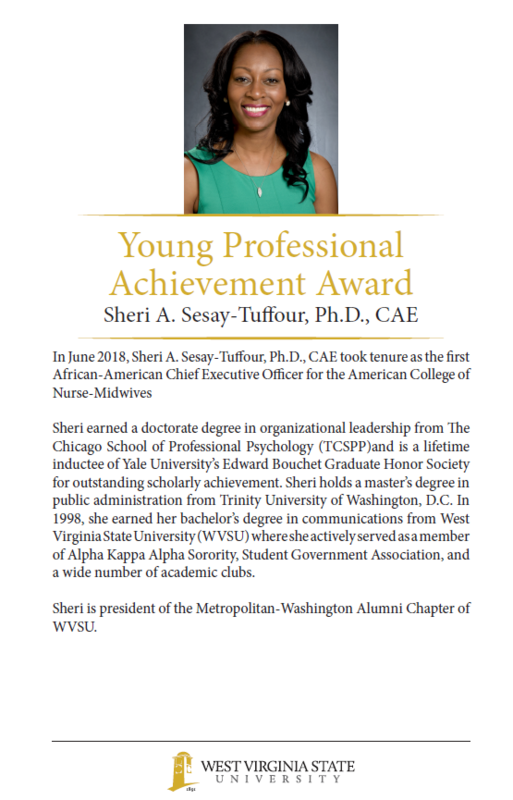 Thank you for your continued support and interest in West Virginia State University and I hope to see you soon!